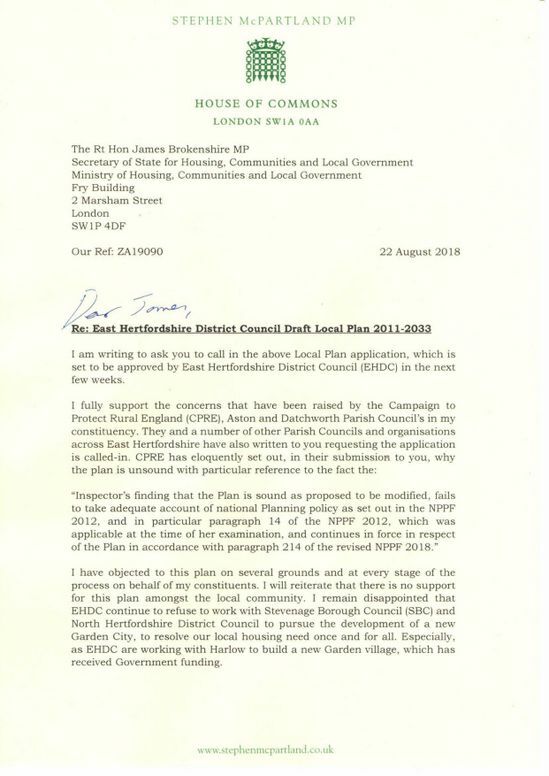 Stephen McPartland, Member of Parliament for Stevenage, commented on this year's exam results and the achievements of local students. 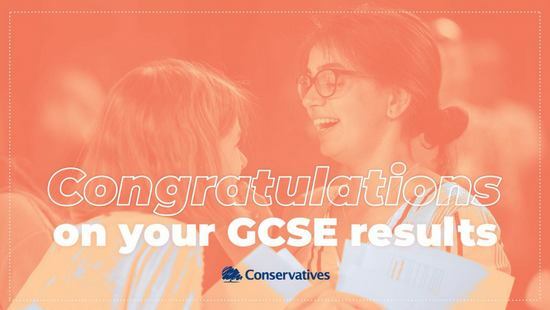 Stephen said, "I would like to congratulate the students, staff and parents who have made these GCSE results possible. "The students should be proud of their achievements and enjoy a few more weeks of summer." 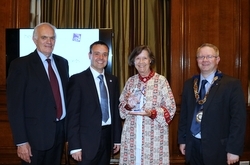 Maev Dunmore was presented with a Hero Award by Stephen McPartland, Member of Parliament for Stevenage, in recognition of her part in catching a rogue trader. 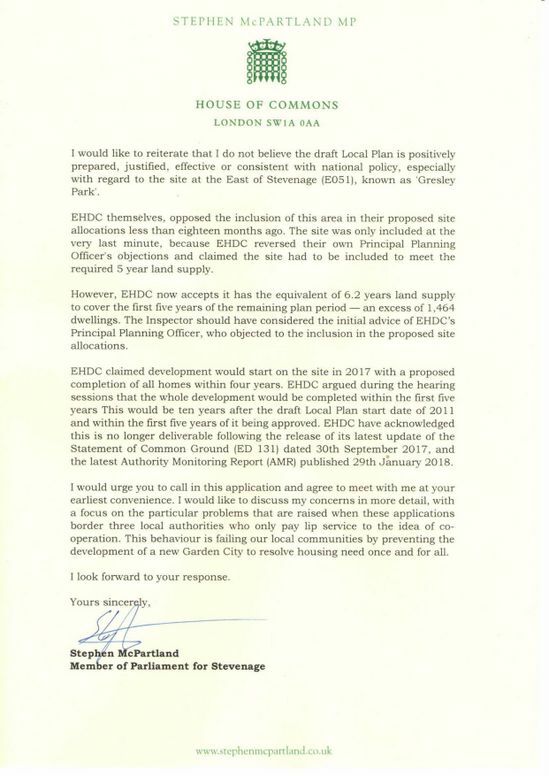 Maev, who was nominated for the award by senior trading standards officer Yvonne Bartlett, commented, “I am thrilled and delighted, but I’m not sure I’m a hero. I had never employed tradesmen before, but found one online. I just wanted him off the streets so he couldn’t scam anyone else." The Hero Award is from the Chartered Trading Standards Institute to recognise people’s outstanding contribution towards consumer protection. 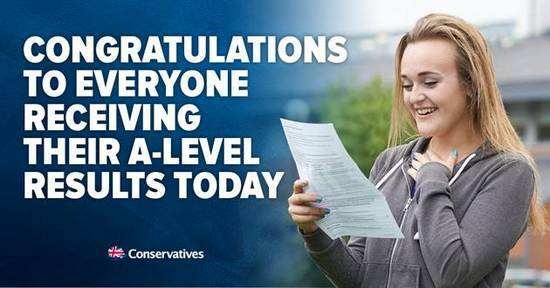 Stephen McPartland MP said, "I would like to congratulate the students who have achieved so much personally in these A-level exams. The staff and parents have supported them every step of the way. "The students should be proud of their achievements, enjoy a few more weeks of summer and look forward to an exciting future full of opportunity." 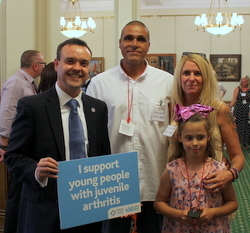 A family from Stevenage whose daughter suffers from Juvenile Idiopathic Arthritis met with Stephen McPartland, Member of Parliament for Stevenage, in recognition of their fund-raising efforts to help sufferers and raise awareness of the disease. Stephen McPartland MP said, “It was wonderful to meet Savannah and her parents. We had a great chat and she is full of energy and ambition. Sadly, arthritis is still commonly associated as an older person’s disease. It is important to raise awareness that it also affects young people to reduce the hurdles sufferers and their parents have to overcome." The La Gaille family has raised over £2,500 for the National Rheumatoid Arthritis Society to help support Savannah, who has JIA, and other young people with the condition. JIA is an auto-immune disease, which causes inflammation in the joints, although it can also affect the eyes and other organs. There are approximately 12,000 children in the UK with JIA, which represents 1 in every 1,000 children under the age of 16, and there are approximately 1,200 new cases of JIA diagnosed each year in the UK.